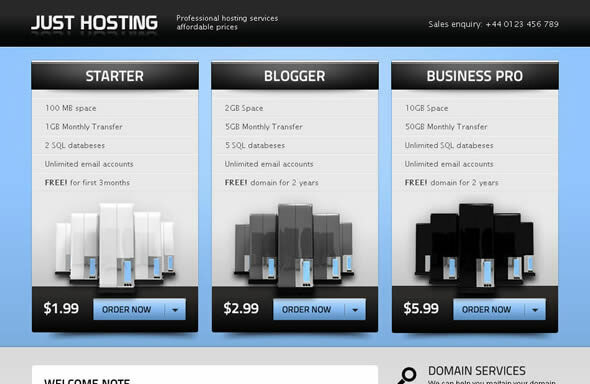 You should take time to ask about the security measures of any web host you are considering. There are a variety of potential threats today targeting websites. Your web host should have precautions in place for events like DDoS attacks and other threats. What will the potential risks to your website be if your host is attacked?